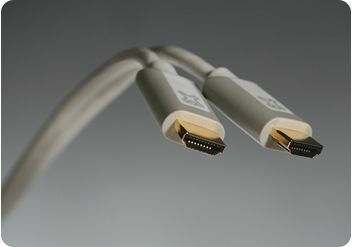 High Density Multimedia Interface (HDMI) is the new gold standard for high definition, combining high-bandwidth digital video and multi-channel digital audio in one compact video cable. 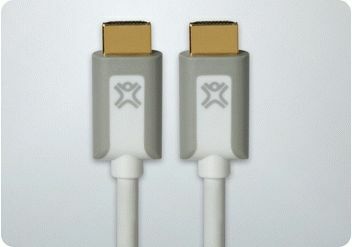 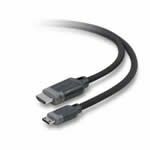 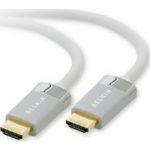 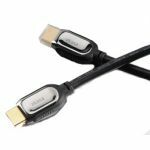 XtremeHD™ HDMI cables exceed the latest HDMI specifications to provide the most advanced connection available for your A/V components. 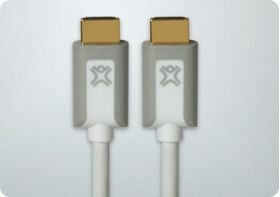 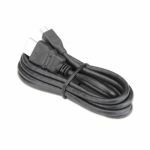 With the XtremeHD HDMI cable you can connect Apple TV, HDTV, DVD players, HD DVD, satellite dish receivers, gaming consoles and more to your A/V receiver or HDTV for unsurpassed video clarity and audio performance. 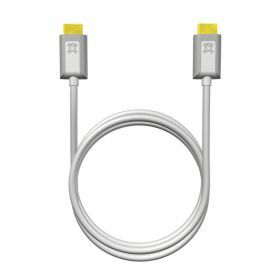 Don't be fooled by the compact design. 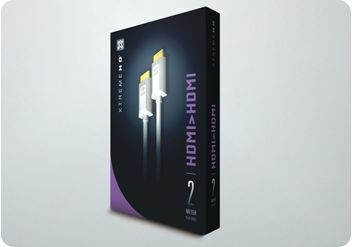 XtremeHD HDMI cables are constructed with the highest-quality materials available to give you an all-digital, high fidelity connection between your components. 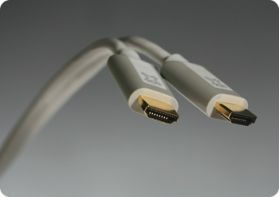 We've added 24k gold-plated connectors and triple-layer shielded cable ensure the best signal transfer for crystal clear audio and video.